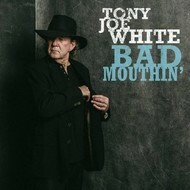 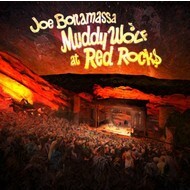 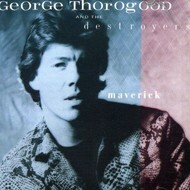 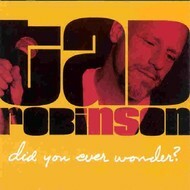 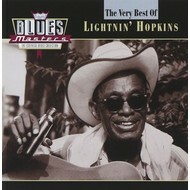 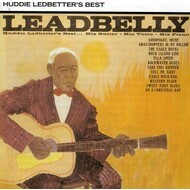 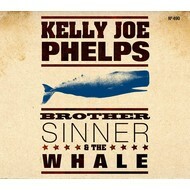 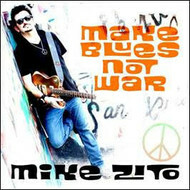 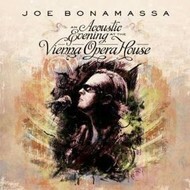 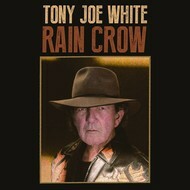 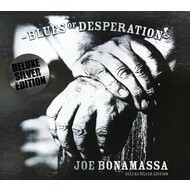 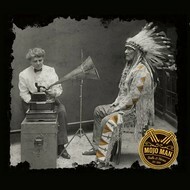 A selection of Blues CDs available, all inquires welcome. 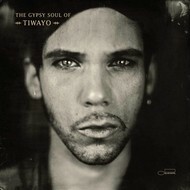 TIWAYO - THE GYPSY SOUL OF TIWAYO (CD). 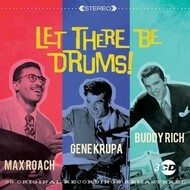 Max Roach, Gene Krupa, Buddy Rich - Let There Be Drums! 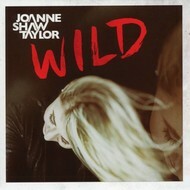 JOANNE SHAW TAYLOR - WILD (CD). 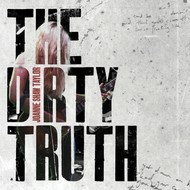 JOANNE SHAW TAYLOR - THE DIRTY TRUTH (CD). 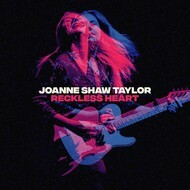 JOANNE SHAW TAYLOR - RECKLESS HEART (CD). 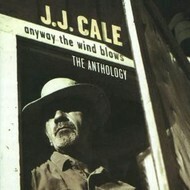 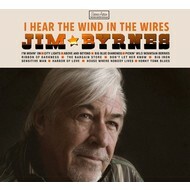 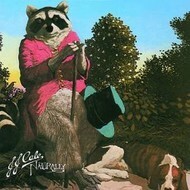 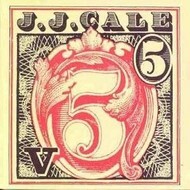 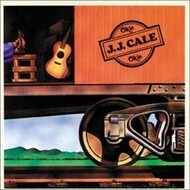 Mercury Records, JJ CALE - ANYWAY THE WIND BLOWS: THE ANTHOLOGY (2CD'S).